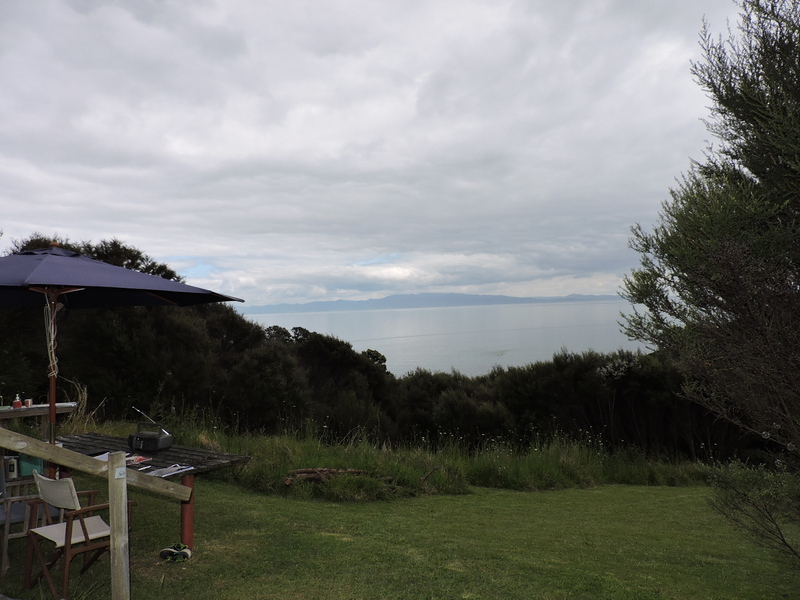 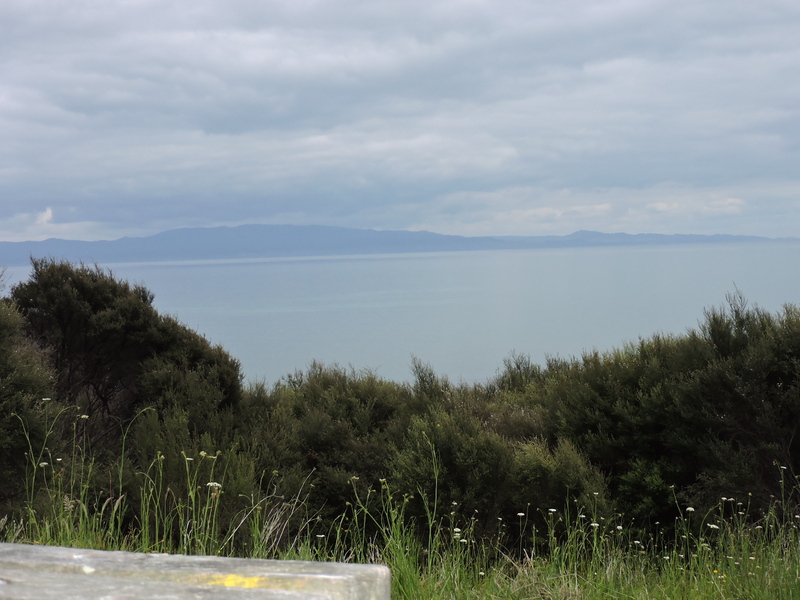 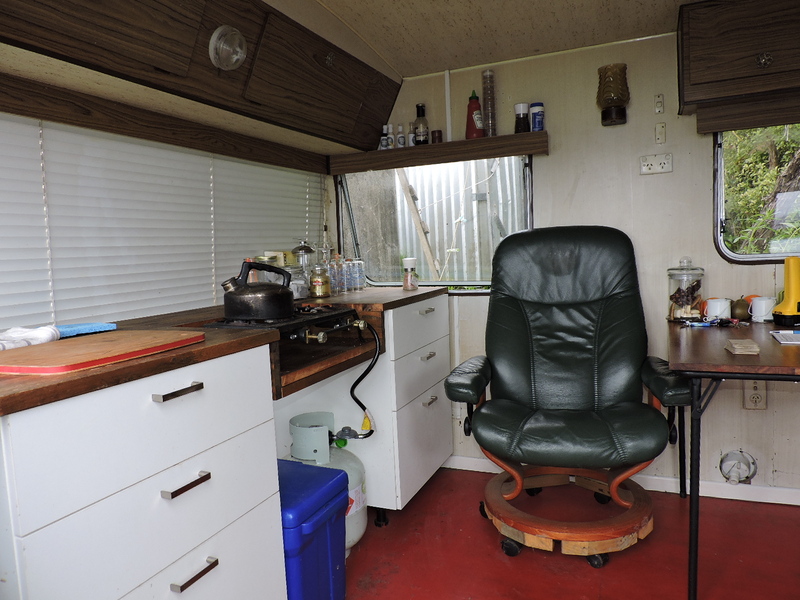 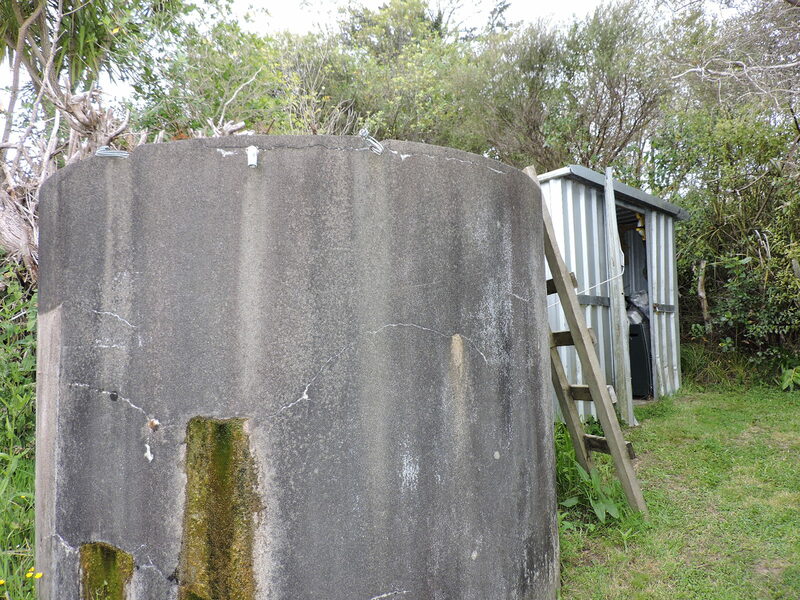 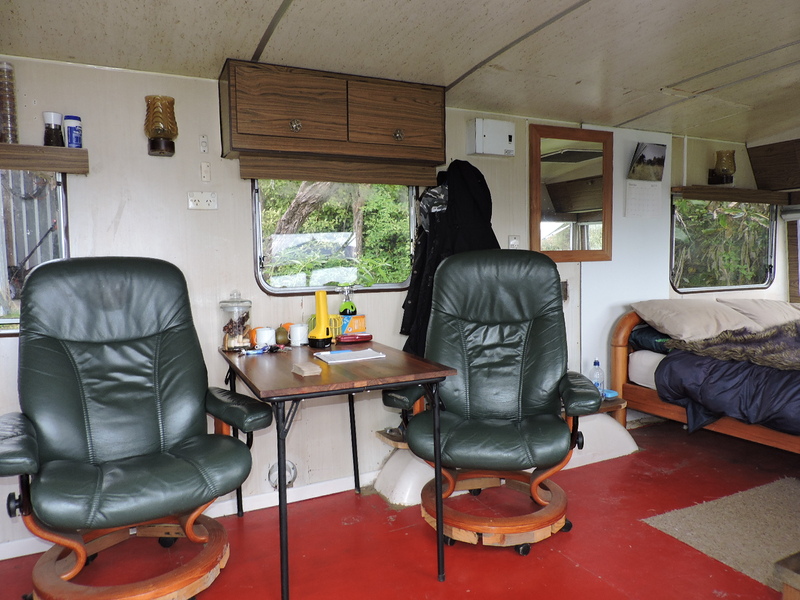 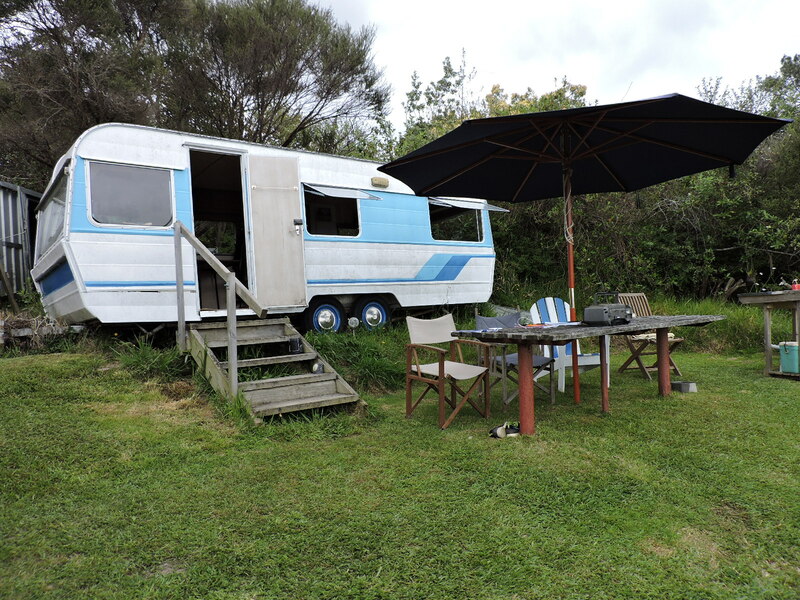 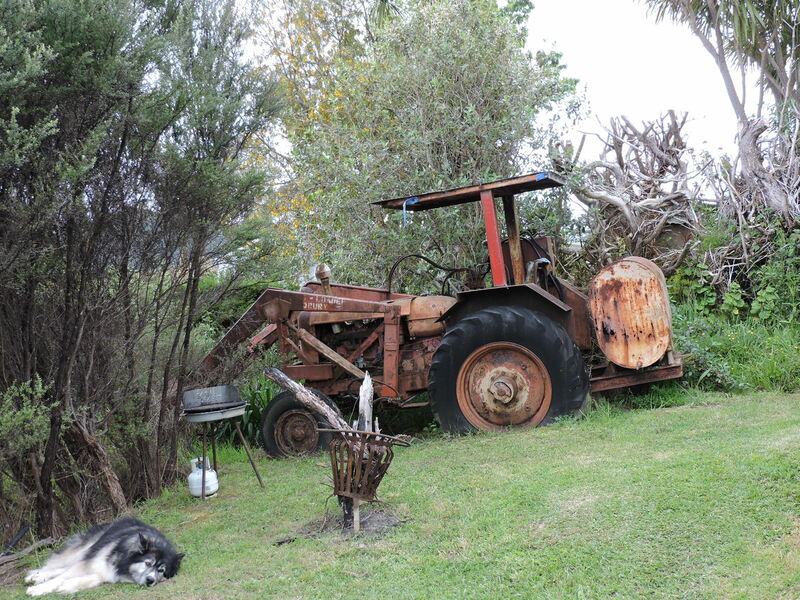 Great set up for camping and relaxing here, on this incredible 2190m2 freehold section, privately positioned for the view out over Waiomu and out to sea, comes with water tank and caravan. 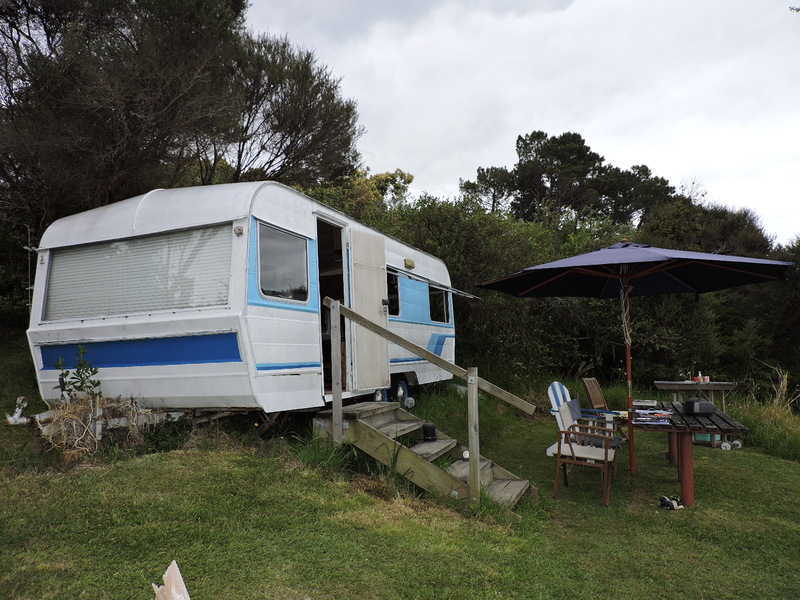 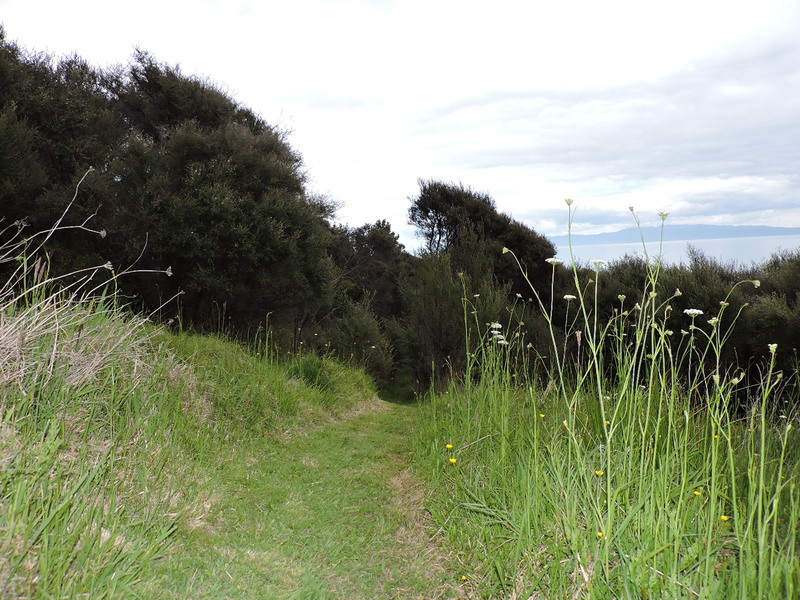 This property is walking distance from the beach at Waiomu minutes from the cafe, park and Kauri Grove walking track. 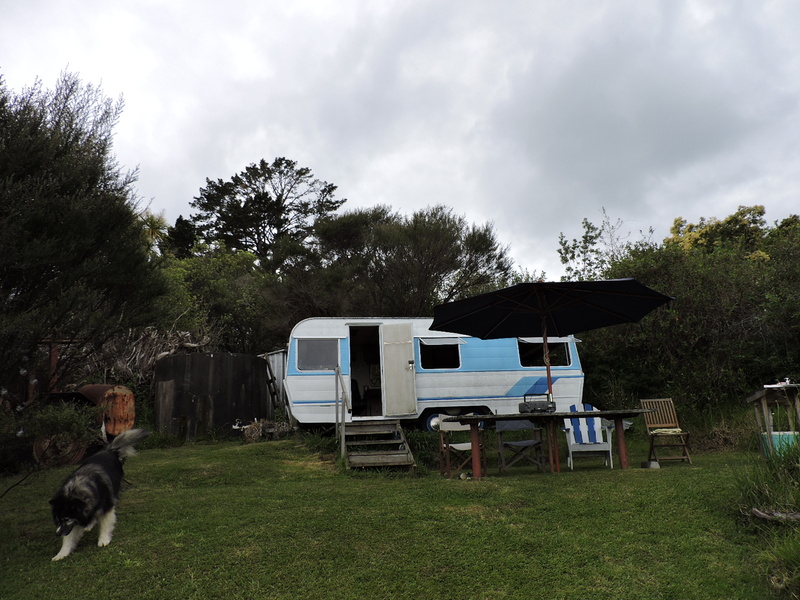 Perfect site for a tiny home or leave as a natural camping site as the current owners have done and enjoyed many summers here on the coast.